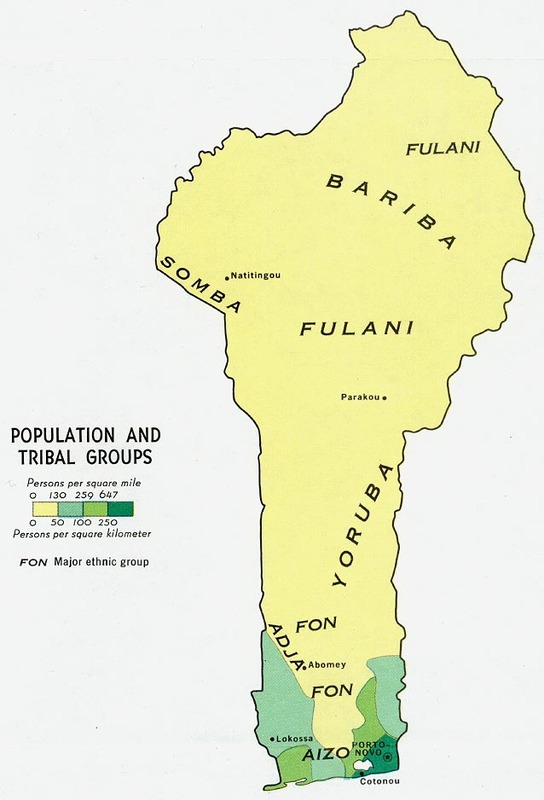 The Anufo trace their roots to an area in present-day Cote d'Ivoire which they call Anou or Ano. Hence they refer to themselves and their language as Anufo "people of Anu". It appears that migrations in the early 1700s brought together Mande horsemen and their malams from the North and Akan peoples from the East. Together with the indigenous Ndenyi people, they were amalgamated into one people with a mixed language and culture. In the mid 1700s, a small band of mercenaries left Ano to assist the chiefs of the Gonja and Mamprusi peoples in present day Ghana. The band consisted of Mande horsemen, Akan musket-toting foot soldiers, and some Muslim scholar amulet-makers (Kirby 1986:34). These groups provided the basis for a society divided into three classes or estates: Nobles, commoners and Muslims. Eventually, the small army established a camp on the shores of the Oti river where the town of Mango in Togo stands today. Since they were warriors and not farmers, they made their living by conducting raids into the farming communities around them. This provided them with wives and slaves as well as foodstuffs and livestock. (Holman 1990:9-12) Eventually the people settled in the surrounding farming communities, and assimilation took place. The Anufo in Ghana currently inhabit an area of savannah grassland in the north eastern part of Ghana. The soil is poor, but the main occupation of the people is farming. Communal labor is still called for many tasks between men and women. Markets in the area follow a six day cycle, and they provide social interaction as well as economic activity. People bring their local produce to sell in order to buy such things as soup ingredients (women) or bicycle parts (young men). It is a patrilineal society. * Scripture Prayers for the Anufo, Chokossi in Benin.